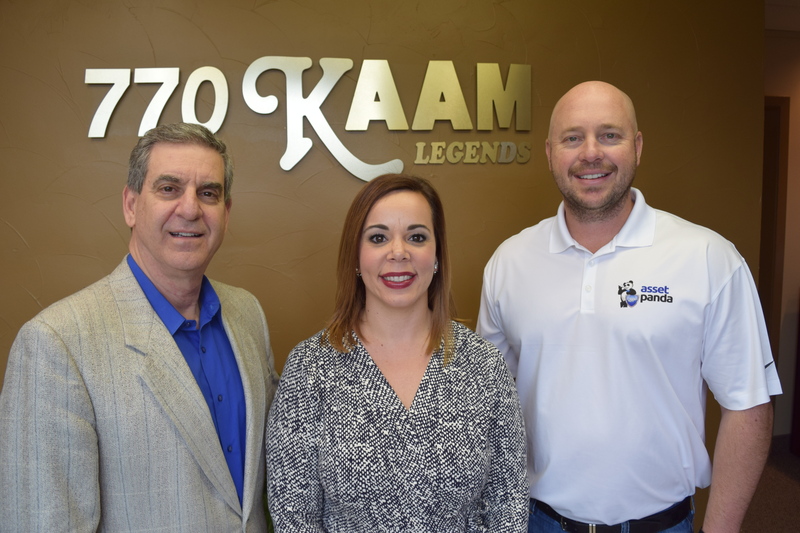 A second-generation owner of Prestige Maintenance USA (PMUSA), Rachel Sanchez grew up in the family business and knows how to drive growth while maintaining excellent customer service. 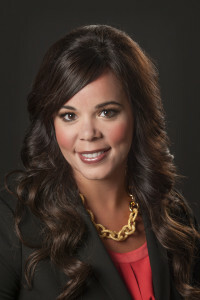 Having witnessed her parents’ tireless work ethic as a child Rachel utilizes her experience and her education in finance to deliver solutions to the company’s diverse customer portfolio. Leading by example is a core value for Rachel and her vision for PMUSA’s future builds upon the more than three decades of her firm’s success. She holds closely to PMUSA’s “3-R’s” philosophy of “Respect, Respond, and Retain” and evaluates every strategic decision on these principles. Rachel has grown PMUSA into one of the largest woman-owned, family-owned, and custodial and facilities maintenance companies in the nation. Today, under Rachel’s leadership, PMUSA provides services in more than thirty states to Fortune 500 and mid-market clients in industries including commercial, retail, grocery, banking, distribution, home improvement, and transportation and logistics. 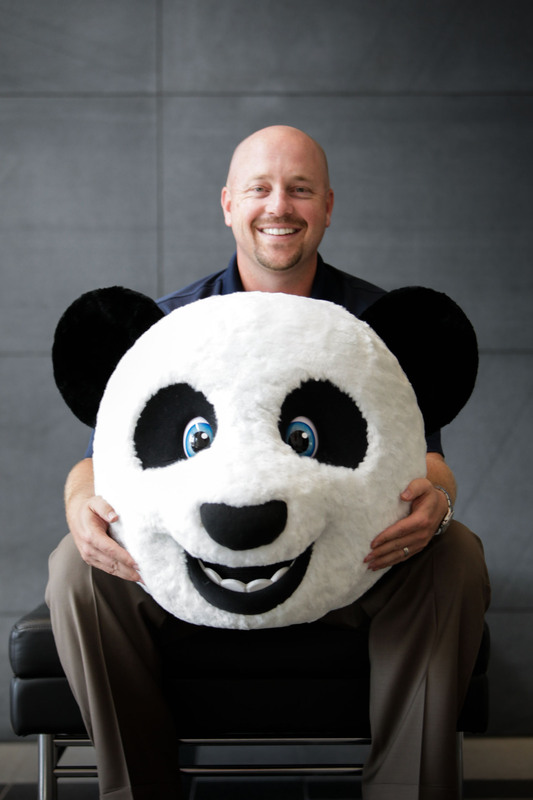 Rex Kurzius is the Founder and CEO of Asset Panda, a powerful cloud and mobile platform that allow organizations to replace spreadsheets for asset tracking and support millions of assets. Asset Panda offers a revolutionary new system using smart phones and tablets that automates and simplifies the job of tracking and managing fixed assets – notably industrial equipment, information technology and office equipment. 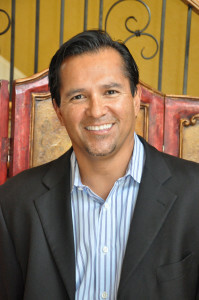 Rex is the former president of the Dallas Chapter of Entrepreneurs Organization and former chairman of the North Texas Young Presidents Organization. Rex is passionate about entrepreneurship and comes from a family of Entrepreneurs. Rex’s older brother, Dan Kurzius, is the co-founder of Mailchimp, one of the largest email marketing services in the world. 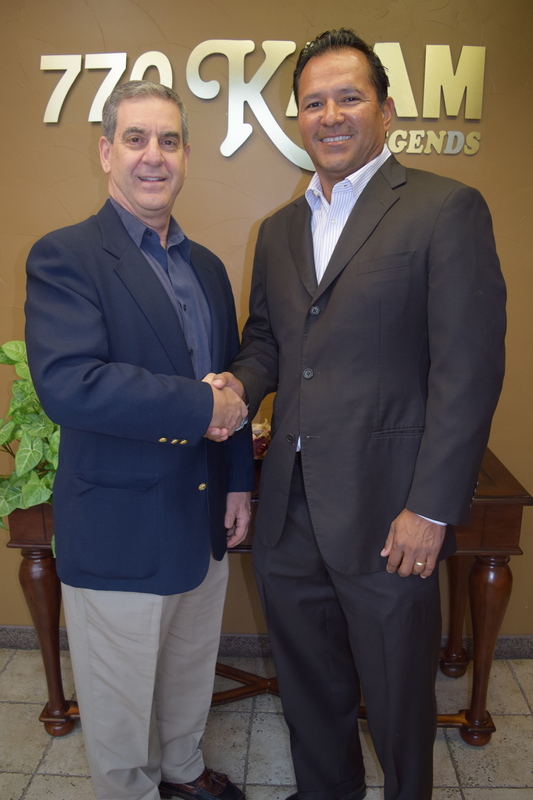 Rex’s leadership and vision have resulted in tremendous growth and recognition for his companies, including two-dozen awards including becoming an Inc. 500 winner six times. 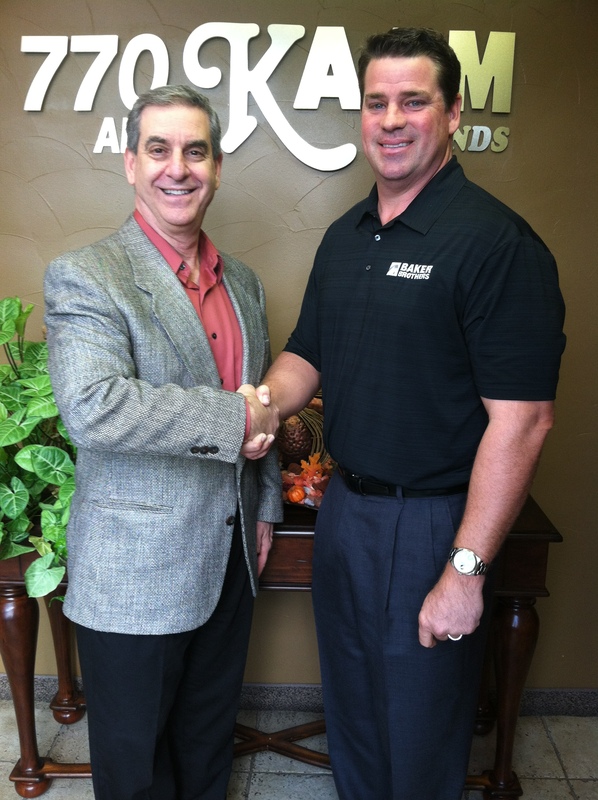 Jimmie Dale, Jr. operates one of the largest service industry organizations in the Dallas/Fort Worth Metroplex. 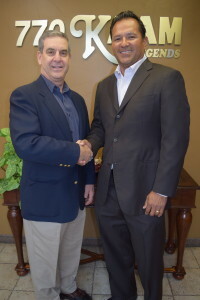 He is President of Baker Brothers Rotovision, Inc., better known as “Baker Brothers Plumbing & Air Conditioning,” a third-generation family business with over $30 Million in annual sales. Jimmie’s grandfather, Robert Tiner, founded Baker Brothers. 70 years later, Baker Brothers is focused on the simple concept of providing Great Service, every time to every customer. In 1993, Jimmie joined his father in business, positioning Baker Brothers for a complete rebirth. 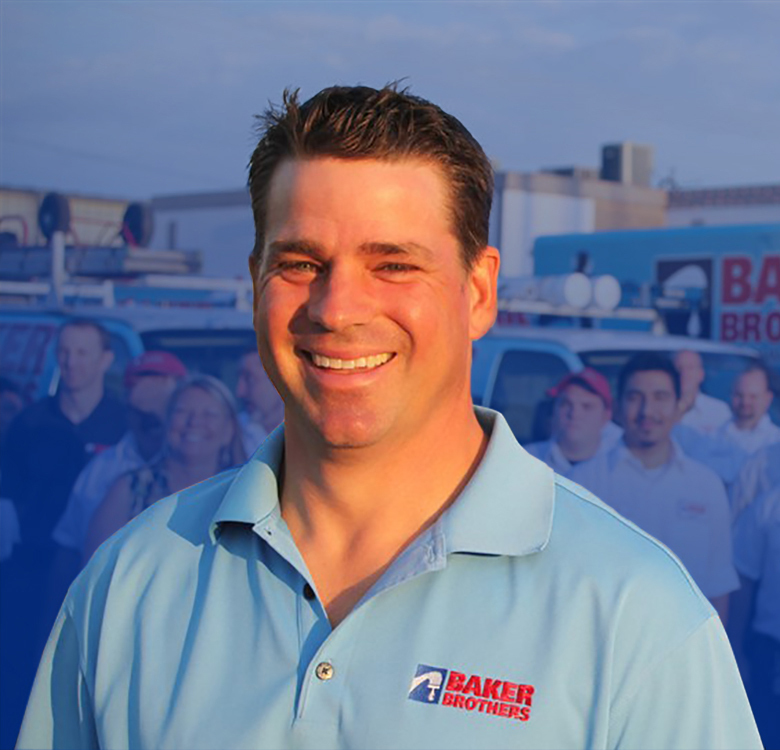 Over the next 7 years Baker Brothers grew from 3 trucks to 22, and became known as the best leak location service company in Dallas. In 2002, Baker Brothers moved into the residential service industry and over the next 3 years became one of the top residential service providers in the region. In 2012, Baker Brothers expanded into the Heating & Air service business. Host, Steve A Klein, Jimmie Dale, Jr.
Ruben Duron is the Founder, President and CEO of and Servant Energy Partners. Founded in May 2010, D/FW based Servant Energy helps companies find the best rate strategy plan on their utilities while looking at their energy efficiency, their sustainability plan as well as their carbon footprint. Their products and services include energy efficient lighting including retrofits and LED lighting, Green Energy Panels, renewable projects such as solar and geothermal, and advising on any energy tax credits or energy deductions. Their other portal, Servant Power Xpress helps construction and development companies plan for power on their projects.